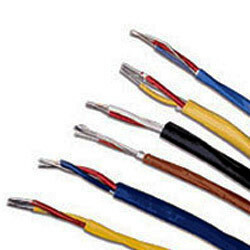 We Trestar Elektroniks, are engaged in manufacturing, trading, exporting and supplying a wide range of PTFE Insulated Equipment. 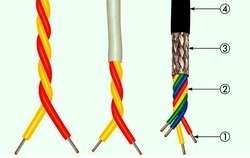 Our range is cost effective and offers great value for money. 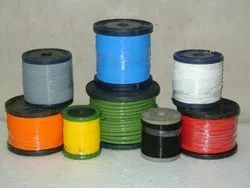 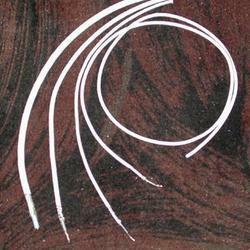 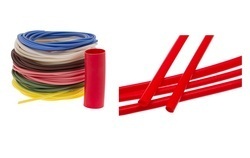 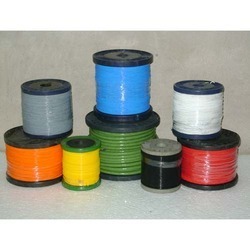 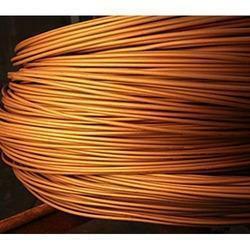 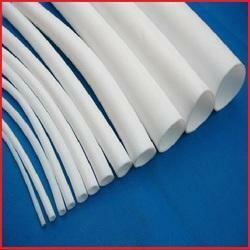 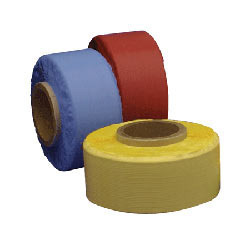 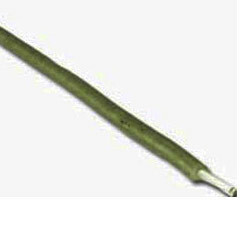 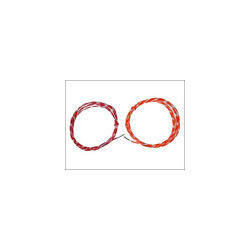 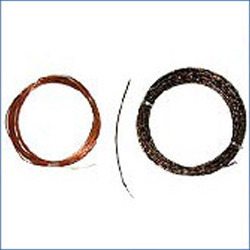 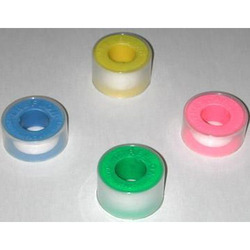 The range offered by us comprises electric cables, electric wires and cable sleeves etc.